Stephen Green is a husband, a father, and a very busy man. 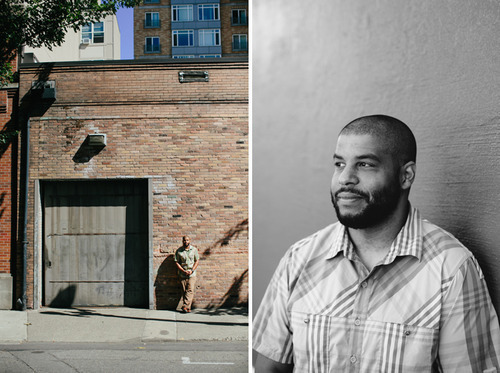 Between his work with local businesses at the Portland Development Commission, his role on the board of Oregon Public House, and the countless other duties he takes upon himself, he’s making Portland a better place for you and me. 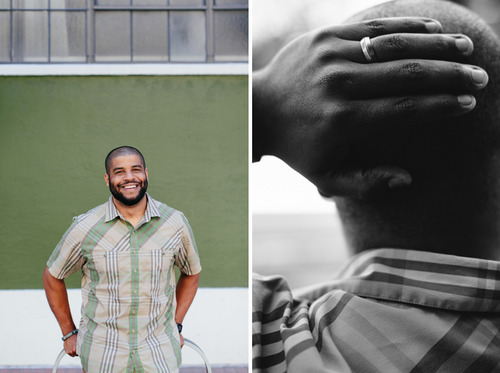 He’s been a member of the CreativeMornings/Portland community for the past year, and we chose to profile him after his tweet at the Intisar Abioto event, which summed up that amazing morning quite nicely. Your work at the PDC champions small business. How have things changed for entrepreneurs in Portland since you started? I love that my job allows me to work with a vast array of businesses, from the in-garage brewer to the manufacturing business with hundreds of employees, selling widgets world wide. As far as how things that have changed…. Two things things come to mind as far as what is different now in PDX, access to capital and access to information. There really is no school for how to run a business and being an entrepreneur used to be a bad word or something you possibly did later in life. Now with tools like PDC’s grant & loan programs, crowdfunding, micro-lenders and other organizations looking intentionally to invest in entrepreneurs and their ideas, it really puts the business owner in a position to go from idea to hanging a shingle in their neighborhood. Honestly access to information is the biggest piece, the internet and the open & collaborative business environment of Portland, where entrepreneurs willingly support one another is the key to why Portland’s entrepreneurial landscape is so vibrant. You sit on a lot of boards, sir. 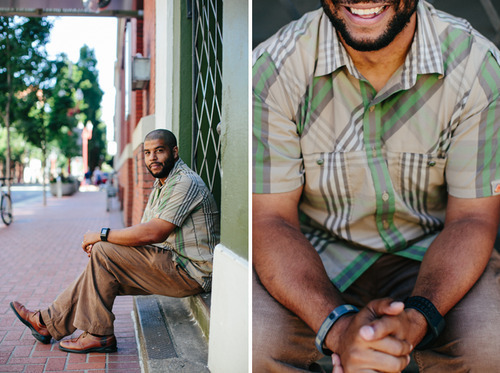 Tell us about the work you do with Black United Fund of Oregon and the Housing Development Center. Service is what I think we are called to do in our communities. These two organizations are serve the people and areas that are close to my heart. I am honored to play a small part in getting young people involved in STEM education and careers through the Black United Fund of Oregon and ensuring that more people and organizations have access to affordable housing & facilities in my role at the Housing Development Center. How did the Oregon Public House come to be? I am a numbers guy and I know Portland in #1 in at least two arenas, breweries per capita & nonprofits per capita in the country. One of the original founders likes to say that if Portland had a baby, it would be a nonprofit brewery. The idea came from the reality that in recessions people drink more and nonprofits see fewer donations. Mix in the fact that food really is the duct tape of life and you have the Oregon Public House, where you can literally have a pint and change the world. Where are you hoping to take it next? We just starting brewing our first beer the “Do Gooder” IPA and have started talking to other businesses that are looking invest some of their profits in the organizations we support. At the end of the day, we are all volunteers hoping to benefit our neighborhood in a tangible way and see organizations like the Community Cycling Center worrying a little bit less. How do you have time for everything you do? A loving wife and family, a passion for helping others & mentors along the way that told me I should.